This week we are celebrating Youth Week! Our focus is around how we can improve the systems that influence youth wellbeing. Everybody has the potential to influence the system – yes, that includes you! With Lifehack being a systems-level initiative, we wanted to focus on the variety of ways you can influence change. No matter where in “the system” you are working, you have a unique set of relationships and perspectives that can influence youth wellbeing. 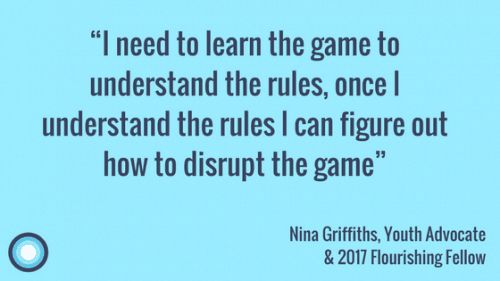 During our recent Flourishing Fellowship programme, Gina hosted a session on Systems Thinking and Theory. She invited the Fellows to consider what their spheres of influence are and where they might be able to leverage relationships to improve outcomes. 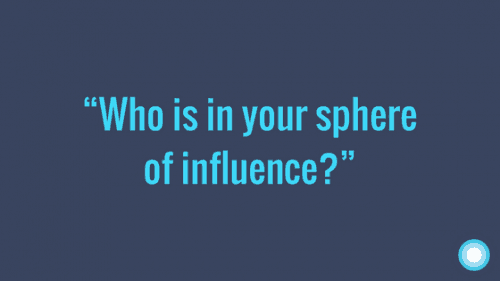 Who is in your sphere of influence? As part of Youth Week, we’ll be releasing a series of short clips showcasing some of the work that is being done by people across the motu (country). (If you can’t wait for us to drip-feed them via Facebook and Twitter, you can check them out now over here). As you watch these clips we hope you’ll notice the diversity. People with different backgrounds, roles, and approaches to improving youth wellbeing. What System Theory tells us is that each contribution is just as valid and important as the other! As facilitators of change, we must begin where we are, with the tools we have available to us. So, what are you doing for Youth Week? We would love to hear from you over on Facebook or Twitter! Or, you can get check out the events in your area by clicking here for Ara Taiohi’s event calendar.